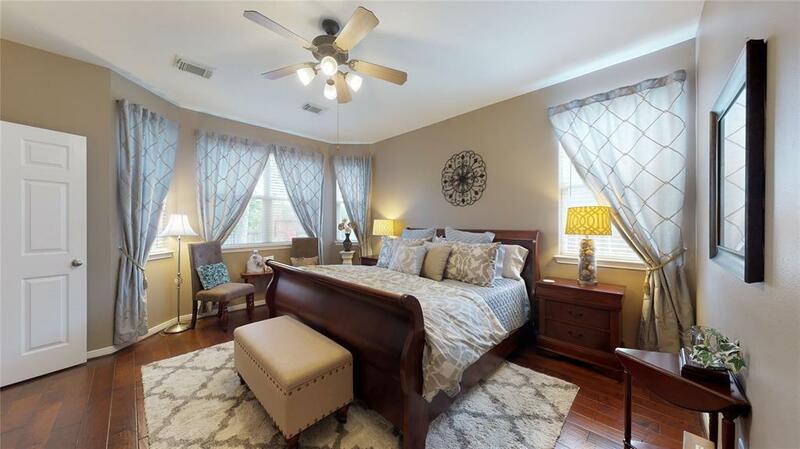 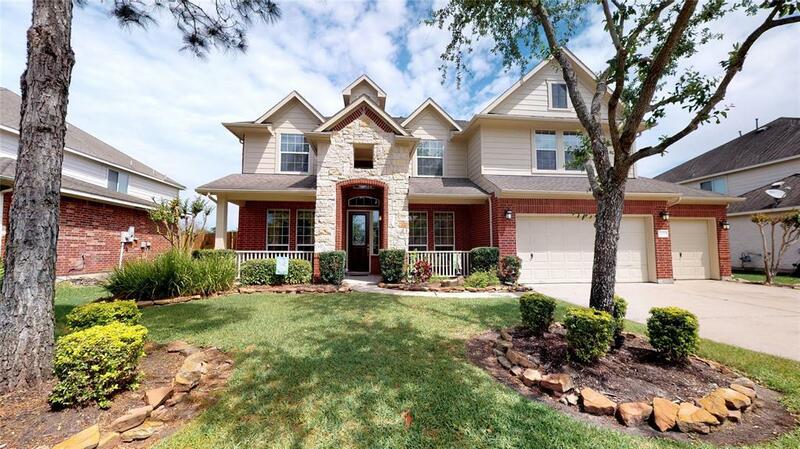 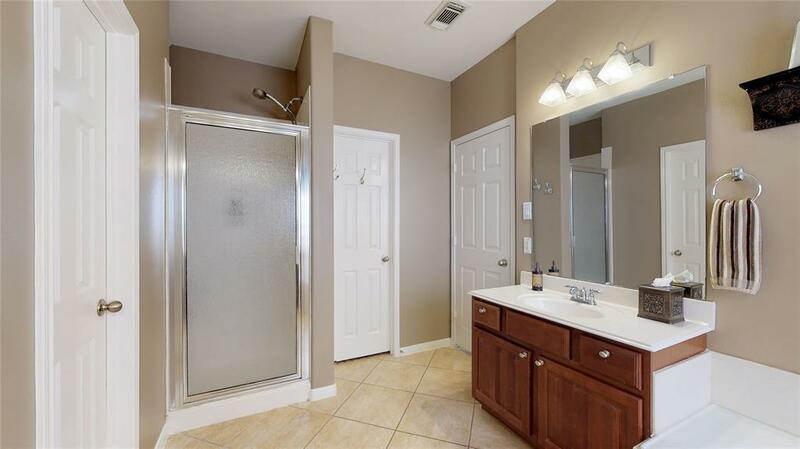 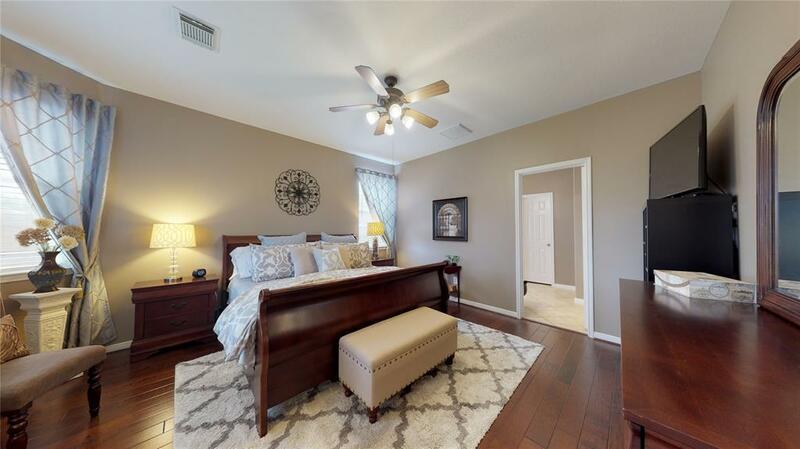 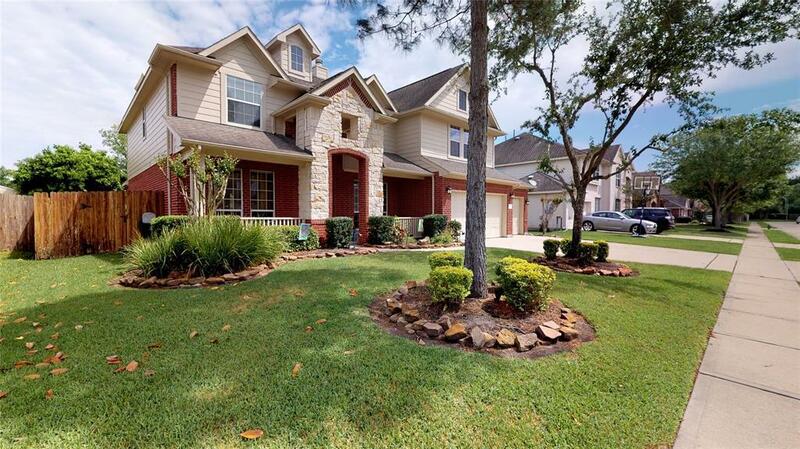 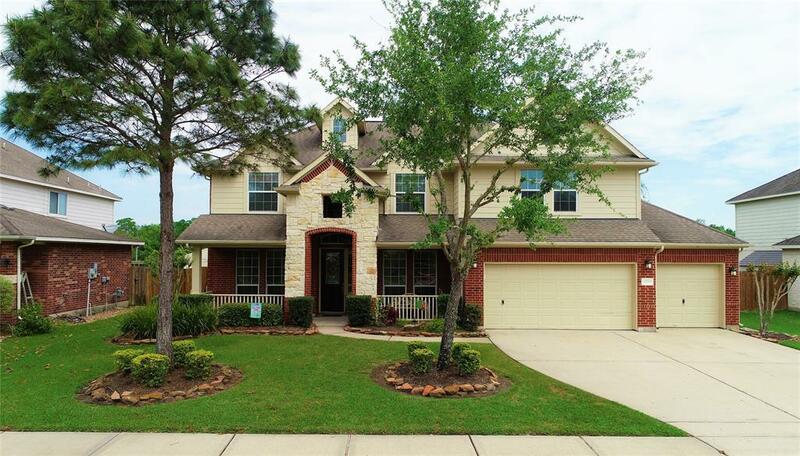 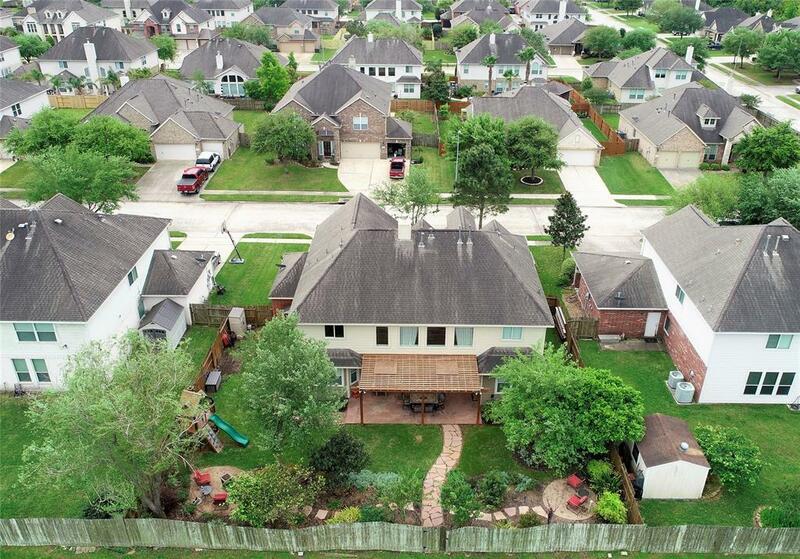 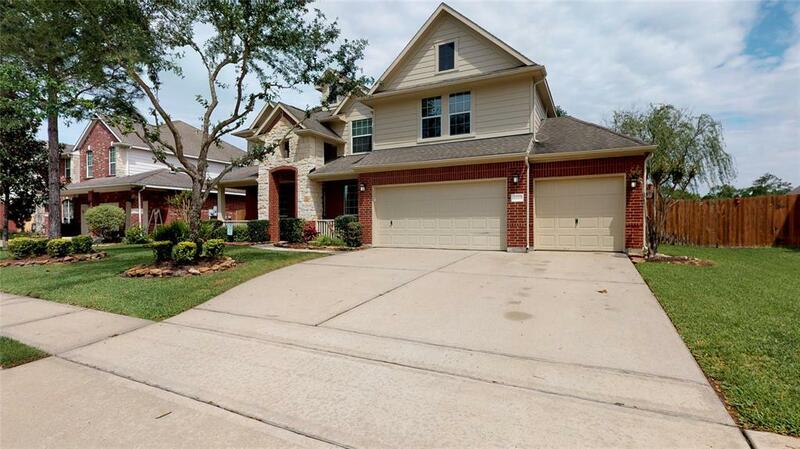 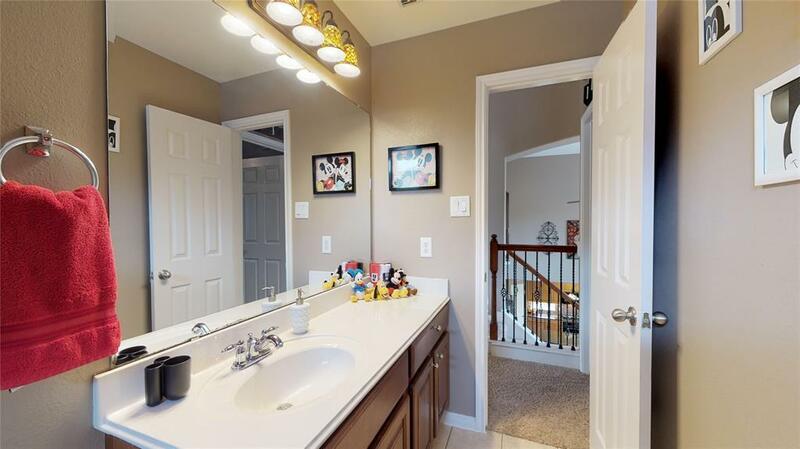 Pride of ownership shows in every corner of this immaculate four bedroom/three and a half bath home in highly sought-after Pearland Park Estates. 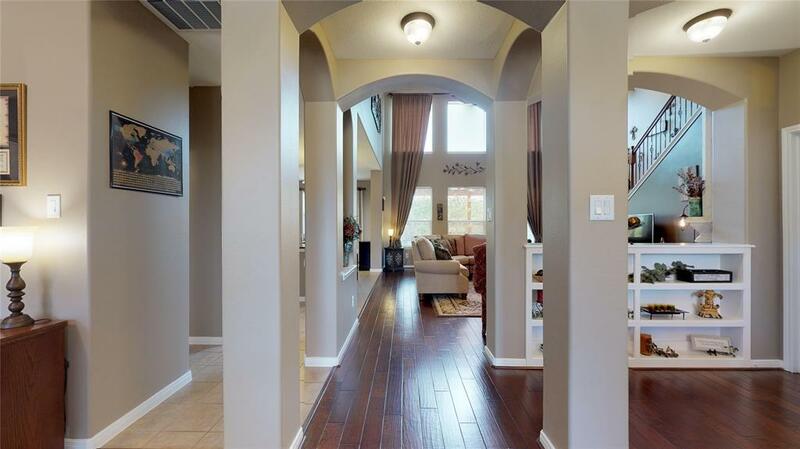 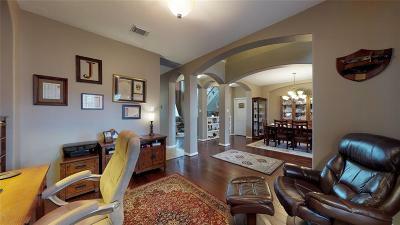 Wood floors throughout both formals, family room, and master. 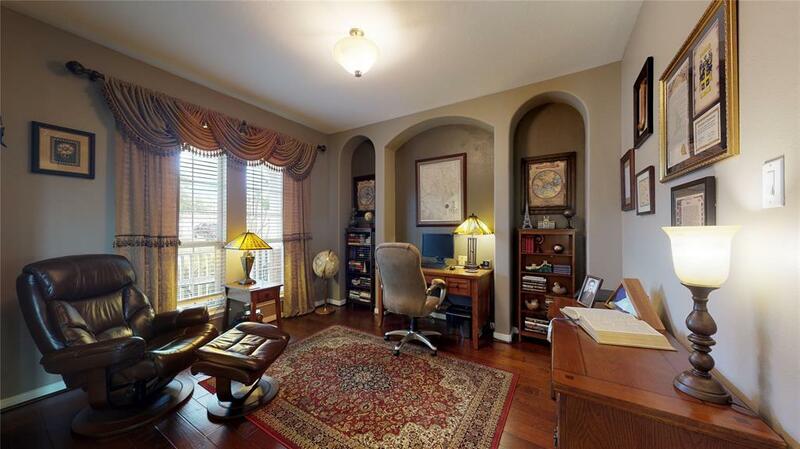 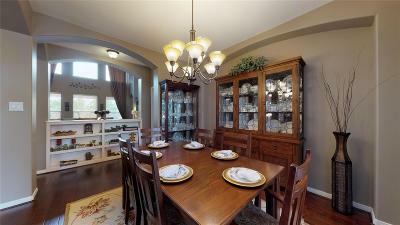 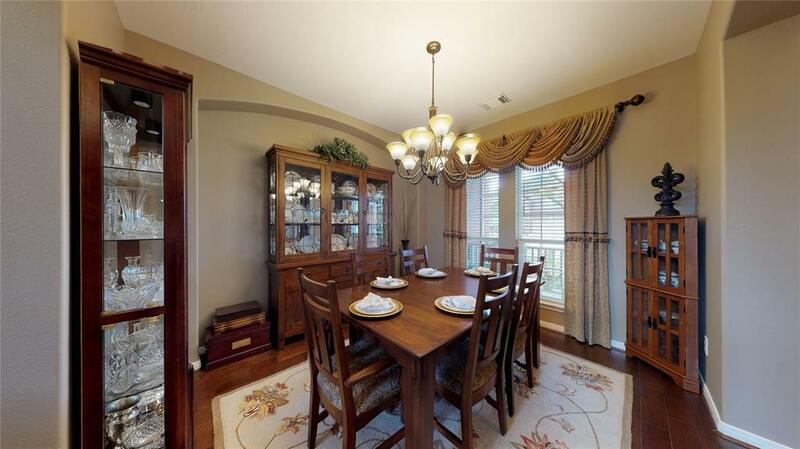 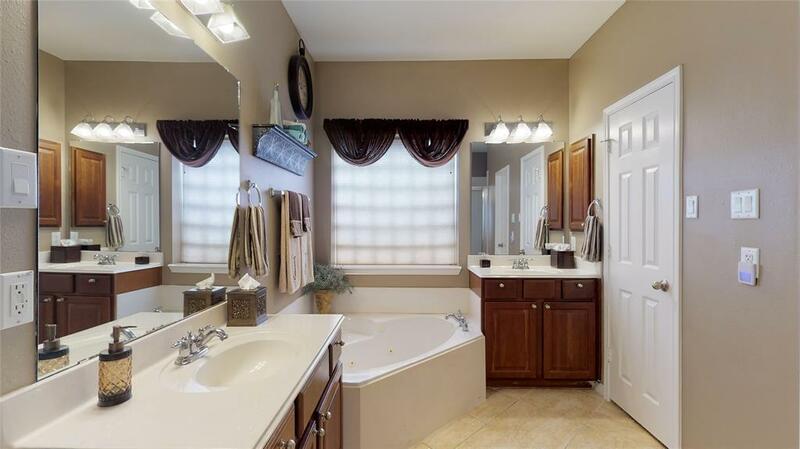 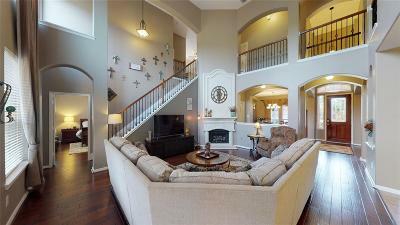 Elegant built-ins, decorative niches, and designer touches throughout. 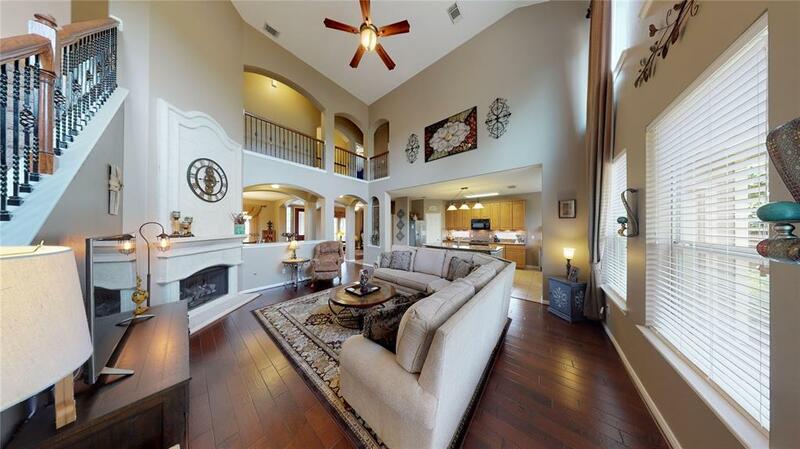 Soaring ceilings, tons of windows, and stone fireplace add elegance and sophistication to this beautiful home. 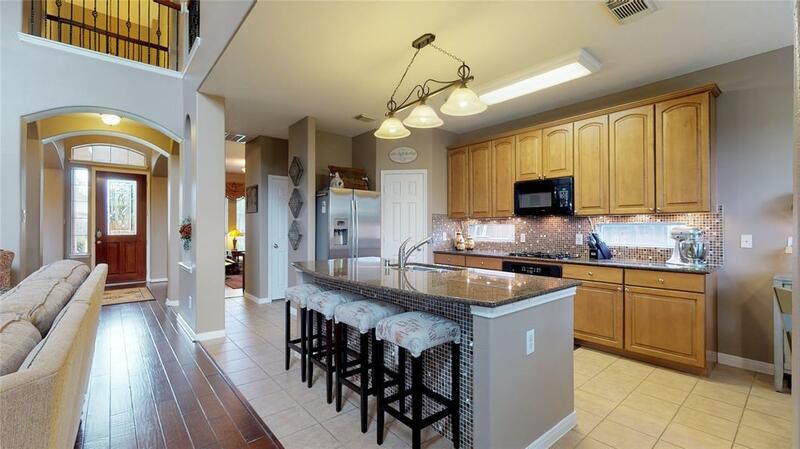 The kitchen is chef-ready with oversized island, granite counters, glass tile backsplash, custom pantry organizers, and gas cook-top. 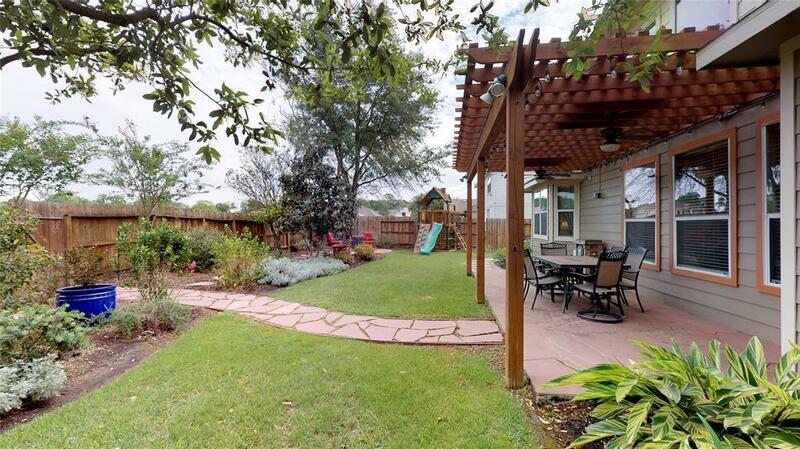 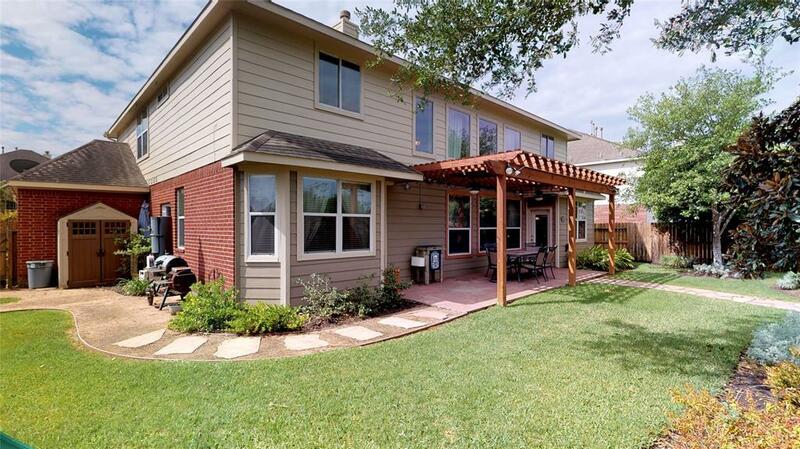 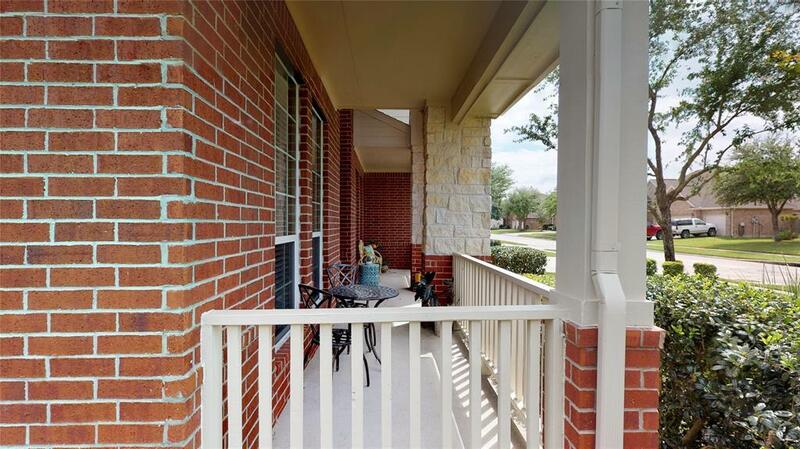 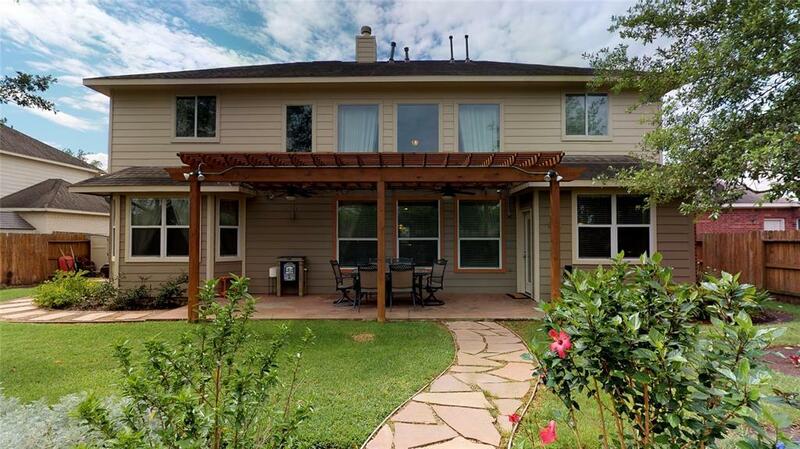 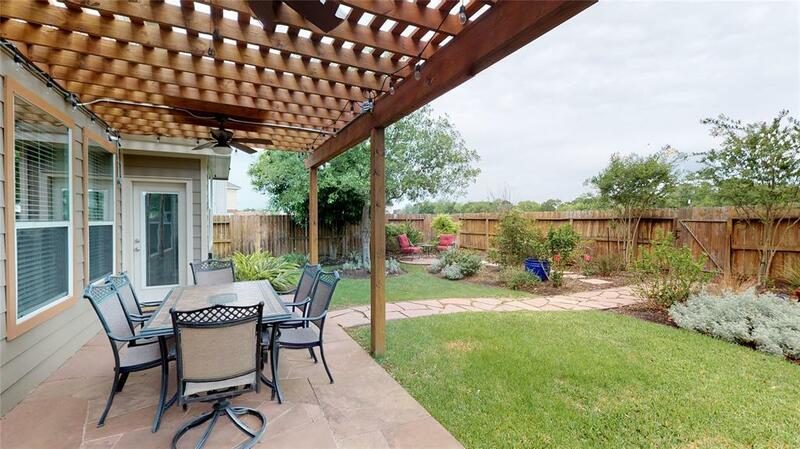 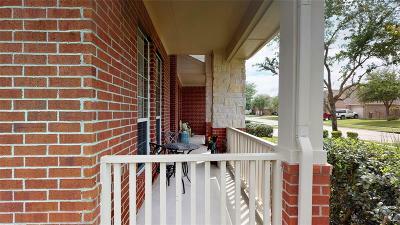 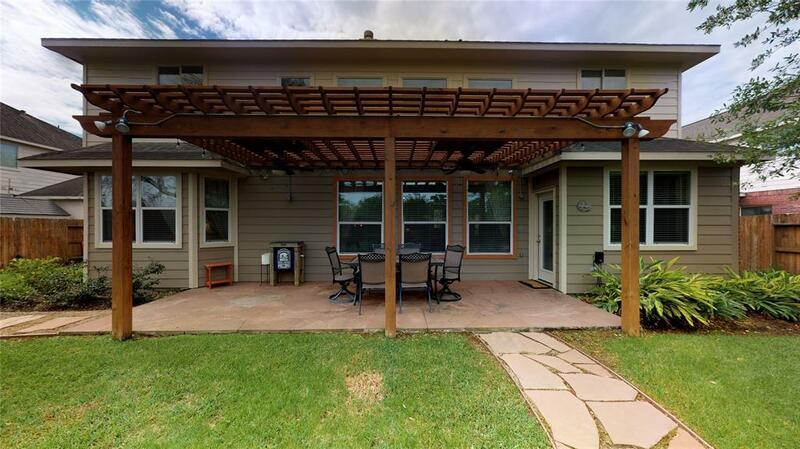 Entertaining easily extended to backyard with park-like setting, covered patio, and no back neighbors. 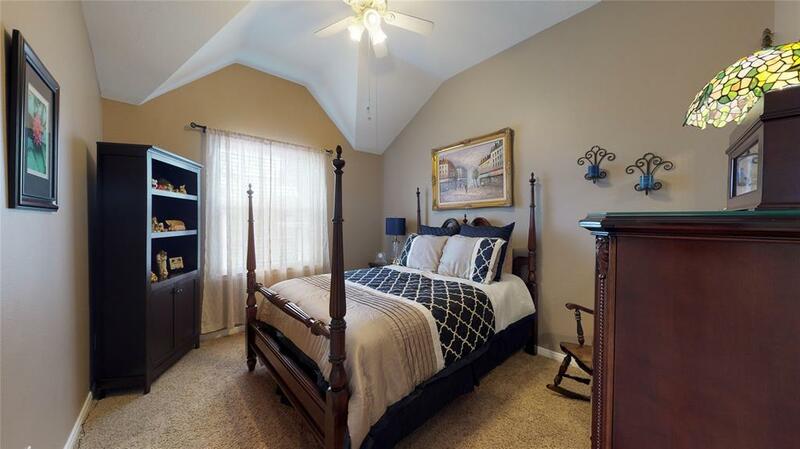 Luxurious downstairs master's retreat with en suite. Upstairs' media room and gameroom provide great space for cozy weekends or plenty of room for entertaining. 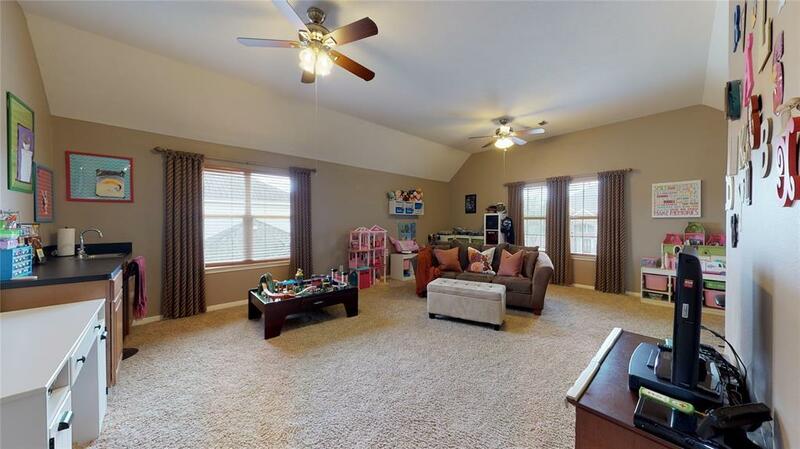 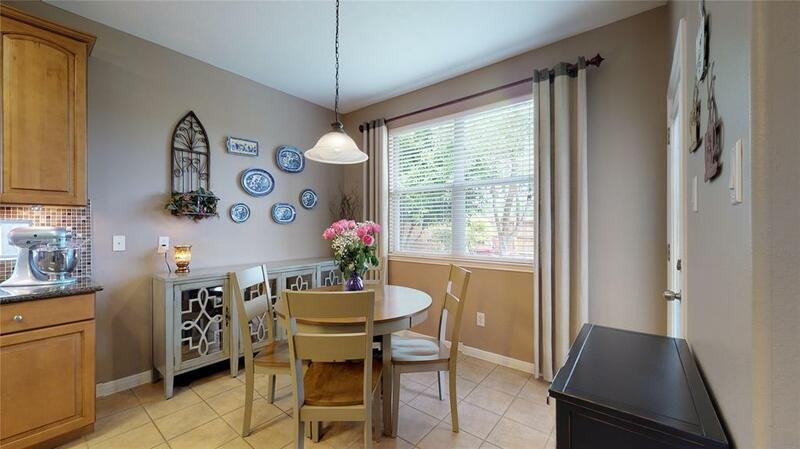 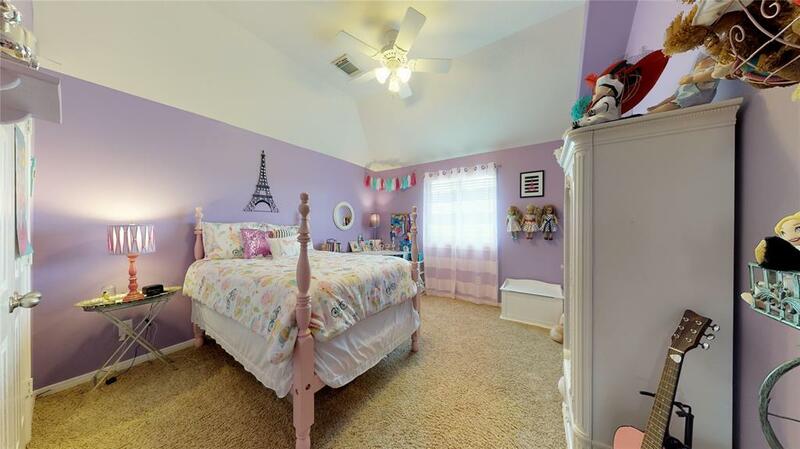 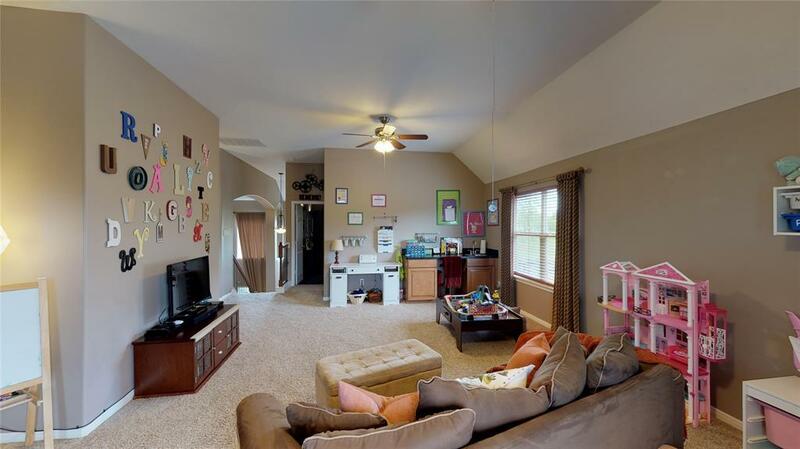 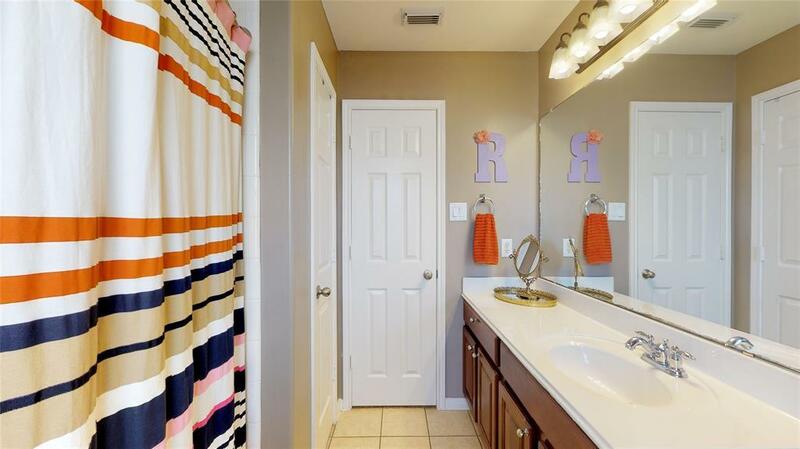 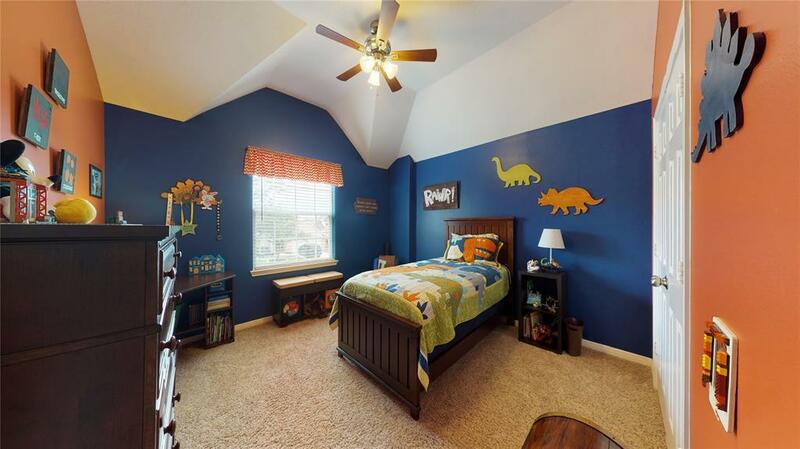 With three large bedrooms, there is no shortage of space in this gorgeous home. 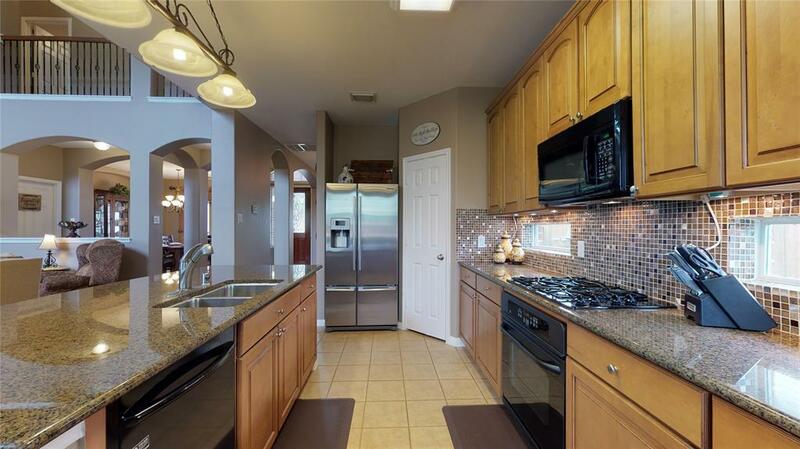 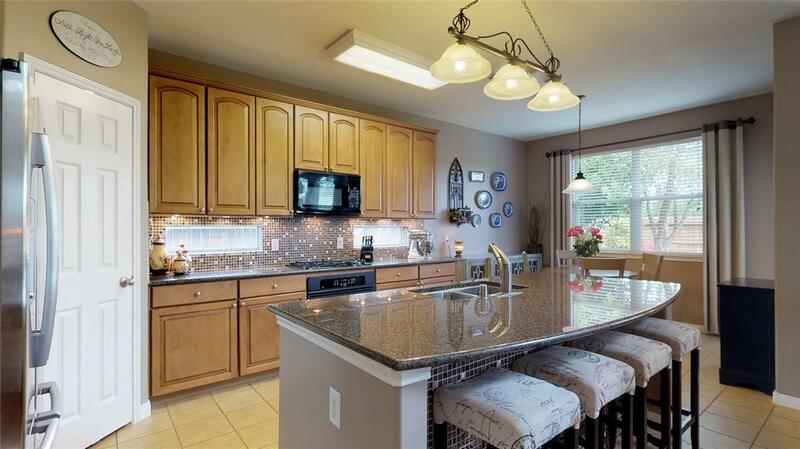 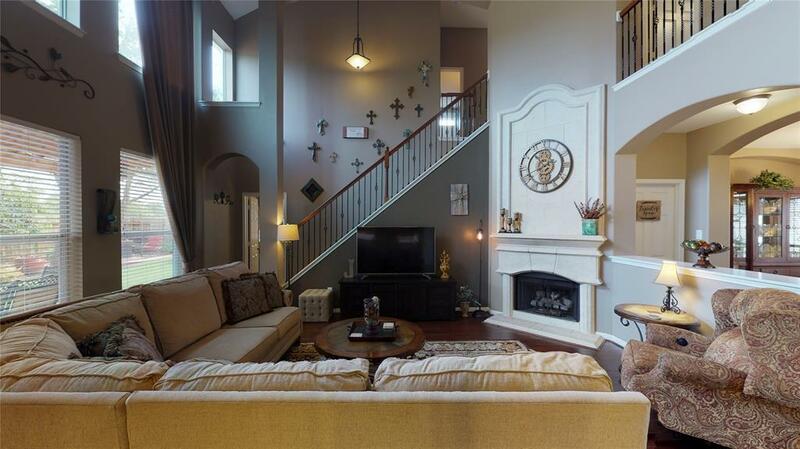 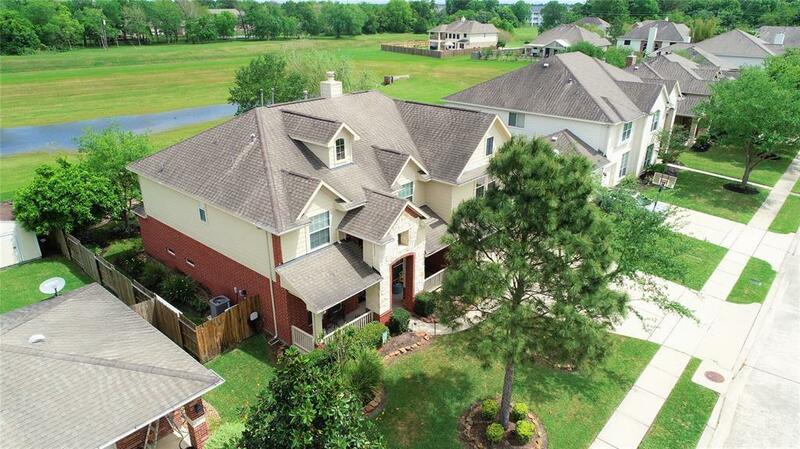 Make sure to view the virtual 3D tour to see all this home has to offer. 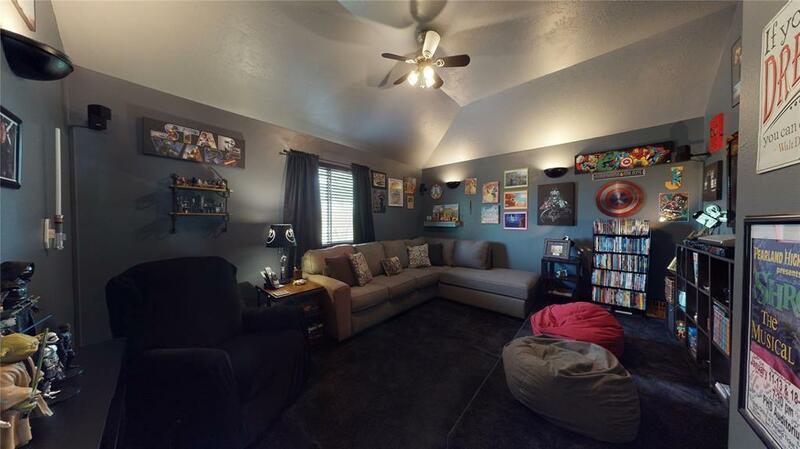 Don't wait, schedule your showing today. 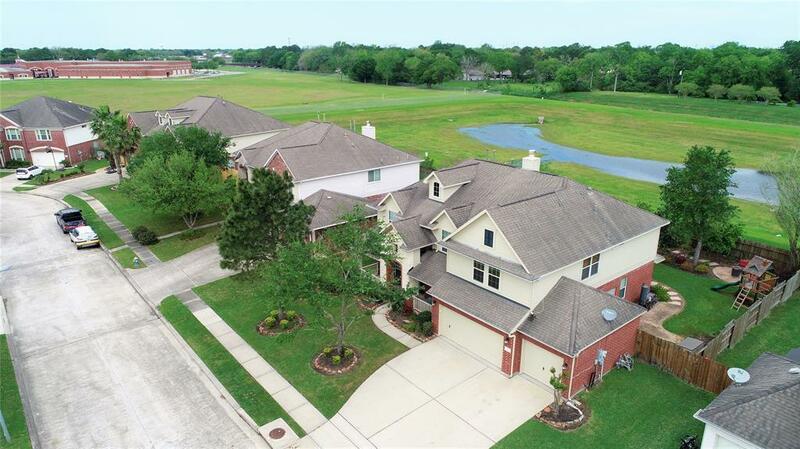 Directions: From Beltway 8 West, Exit Hwy 35/Main Street And Turn Left, Left On John Lizer Rd, Left Into Entrance Of Pearland Park Estates On Maryfield Blvd, Left On Wonard Dr, Right On Ivydale Rd, Right On Layton Place And Home Is On Left Side Of Street.